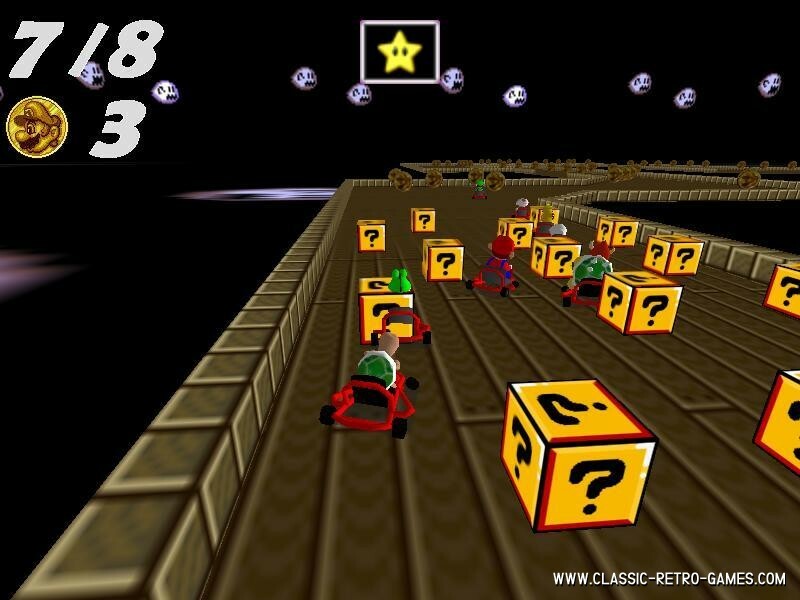 Who doesn't know the fun racing game Mario Kart? 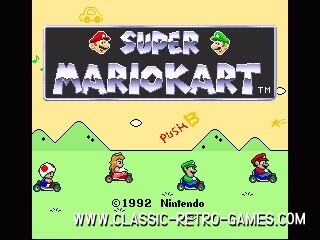 Since the first version for SNES Nintendo released many sequels and for many platforms, even the Nintendo Wii. But it all started with Super Mario Kart on SNES. This game has been remade for Windows PC and you can play it right now, just download. Free of course. 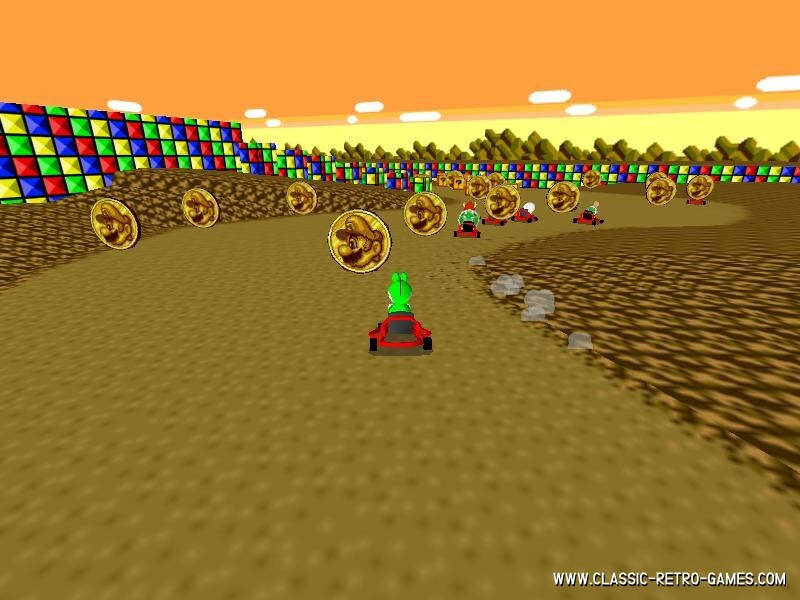 Enjoy this Windows version of Super Mario Kart! Currently rated: 4.5 / 5 stars by 424 gamers.